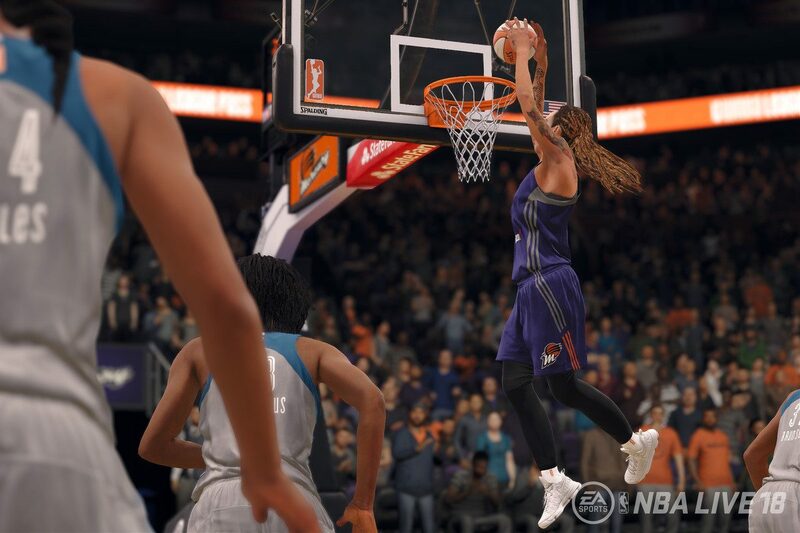 Nice to see the WNBA receiving some recognition in gaming. 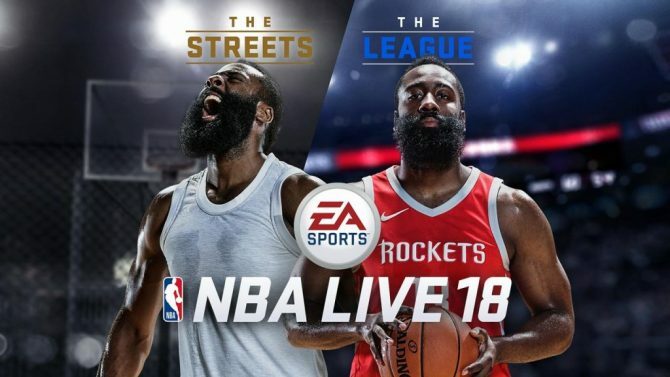 Yesterday, EA Sports announced new information for NBA Live 18. The upcoming basketball game will feature the entire roster from the WNBA. According to the publisher, the teams will be available in the WNBA Play Now menu. Fans will be able to play as their favorite WNBA players for one-off play offline or online. Unfortunately, the WNBA players will not be playable in any of the game’s career modes, nor will players be able to play a game against an NBA team. 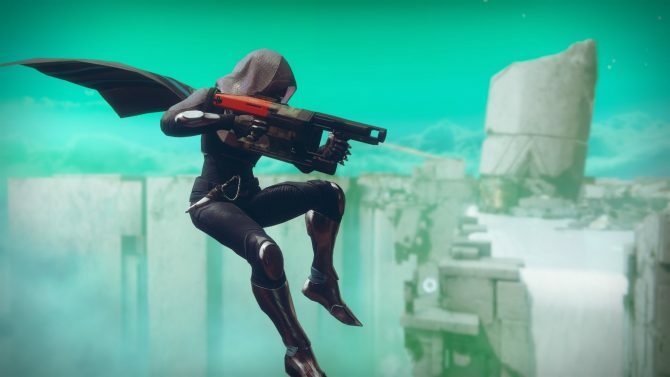 However, there is always a chance that after the game has been released that an update will allow users to use WBNA players in the game’s other modes. The introduction of WNBA players in the game began in the Summer of 2016, where several prominent figures in women’s basketball traveled to EA Sports’ Tiburon studio in Vancouver, Canada to provide motion capture for the game, including WNBA All-Star Brittney Griner well as league MVPs Diana Taurasi, and Tina Charles. 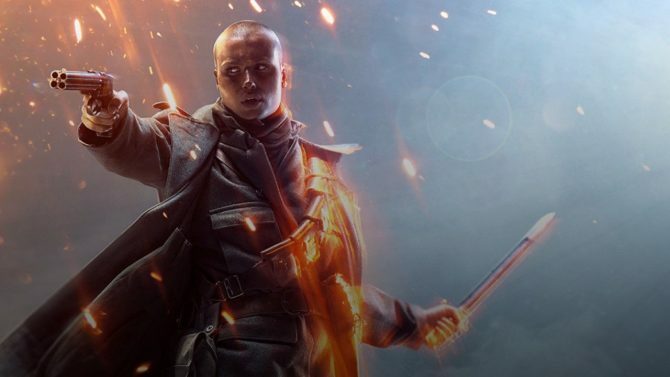 While this is a huge step for women’s sports, this is not the first time EA introduce women’s teams into their sports games. In 2015 EA featured women’s teams in FIFA 16 and FIFA 17 in 2016. Although the women’s team were also not available in any FIFA’s career modes, users could create a world tournament with them. If you would like more information regarding the game, you can check out the WNBA announcement trailer below this article, or you can look at the latest gameplay can check out the latest gameplay trailer. 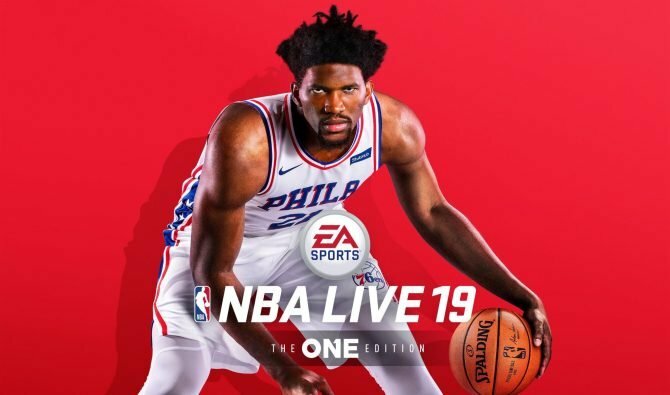 NBA Live 18 is expected to launch in December on PlayStation 4 and Xbox One.